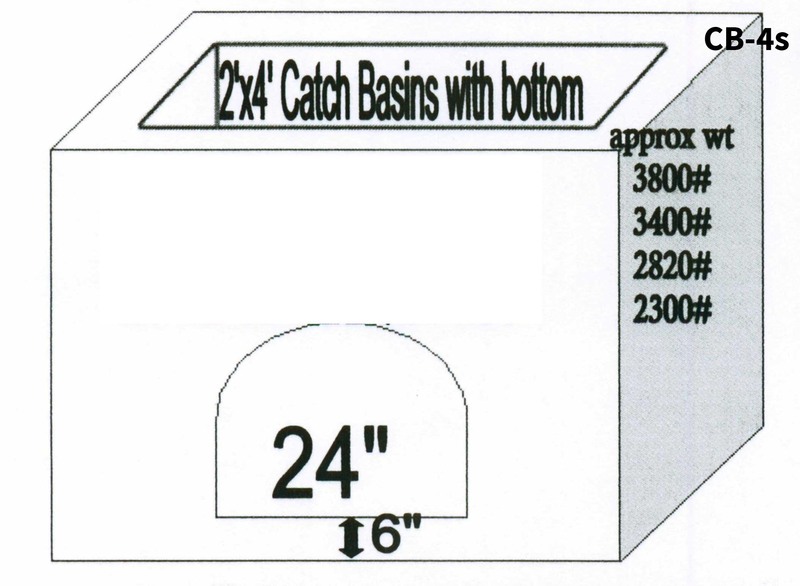 Catch basins are the main component in a landscape drainage system. 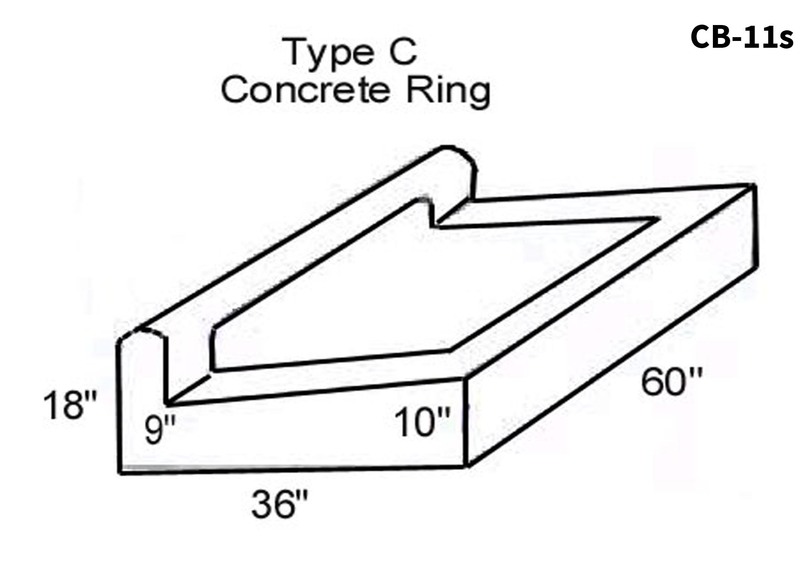 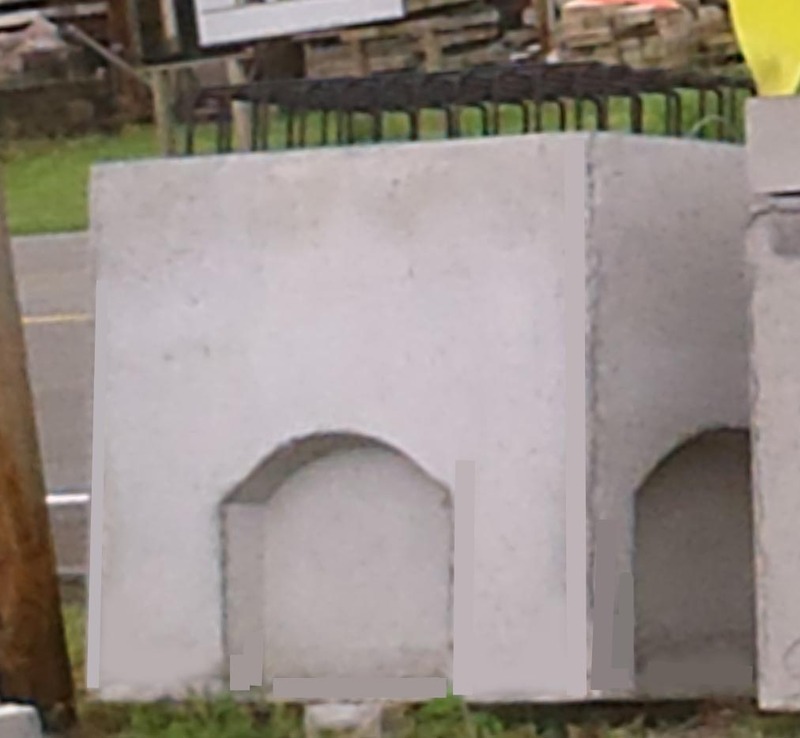 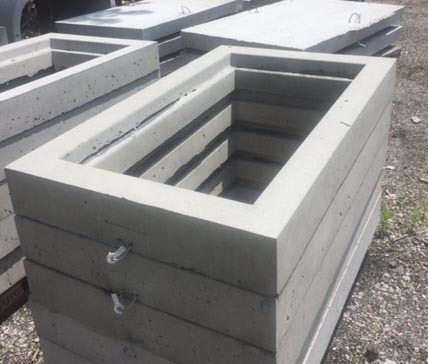 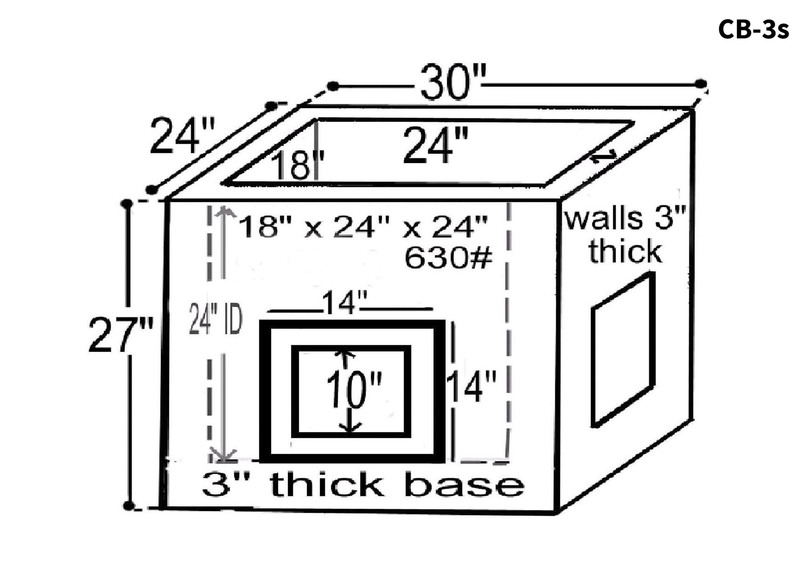 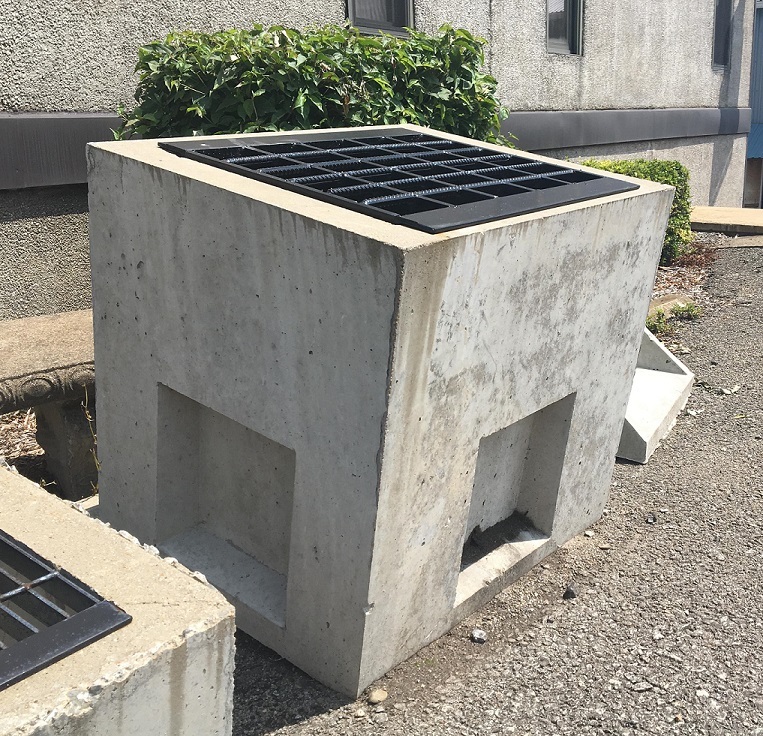 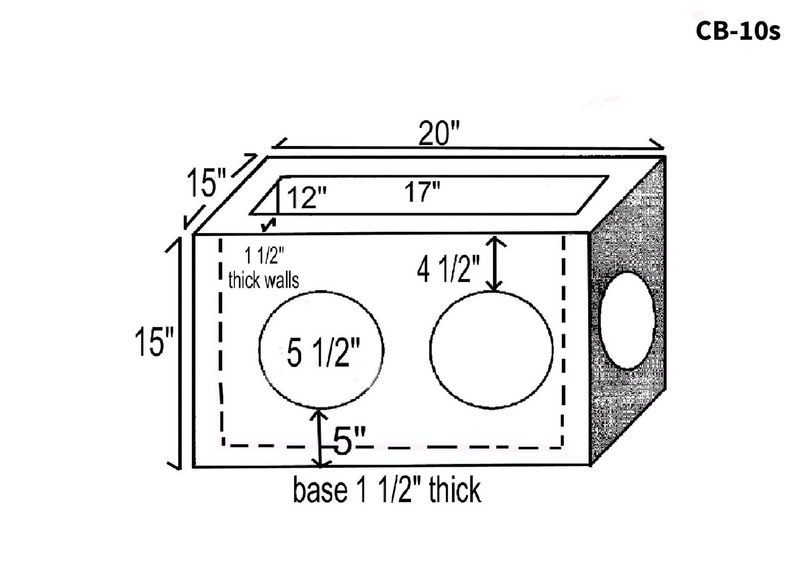 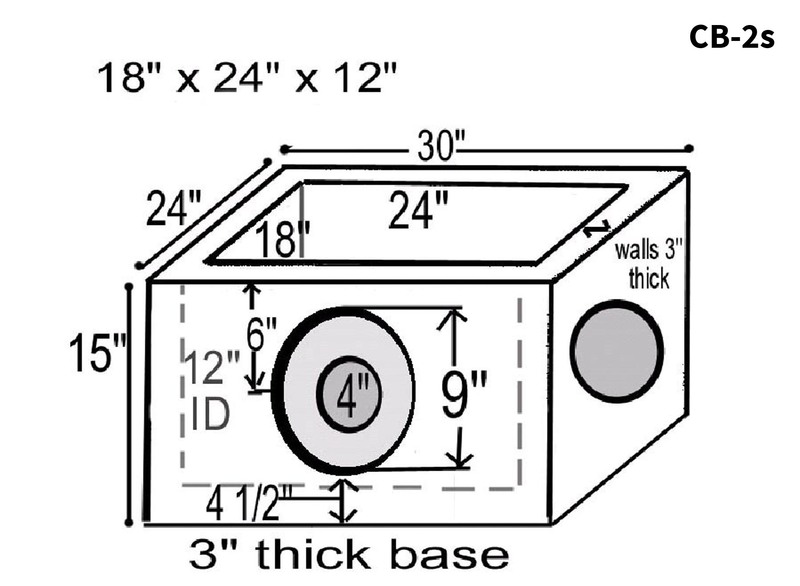 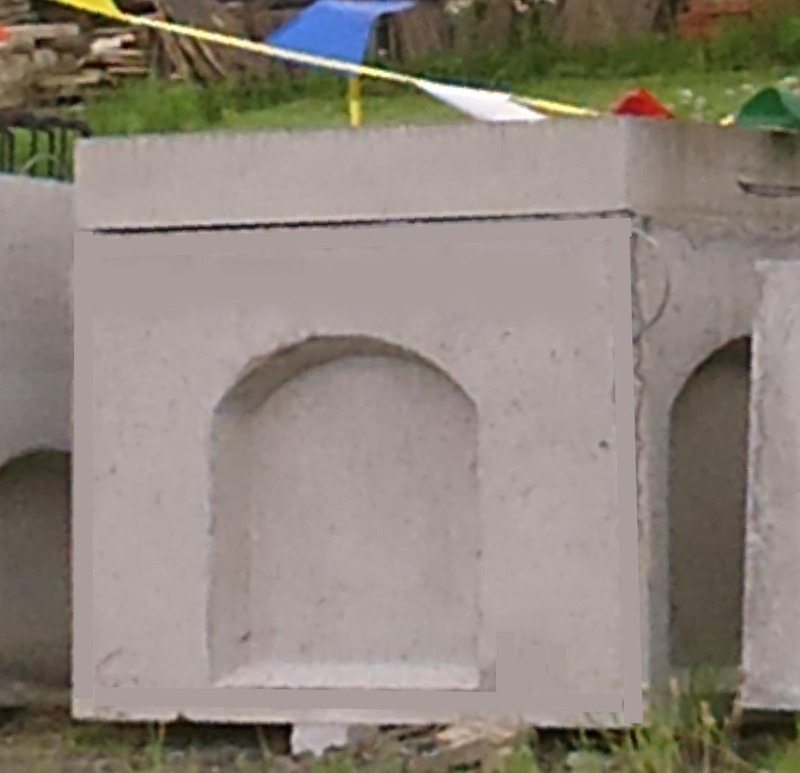 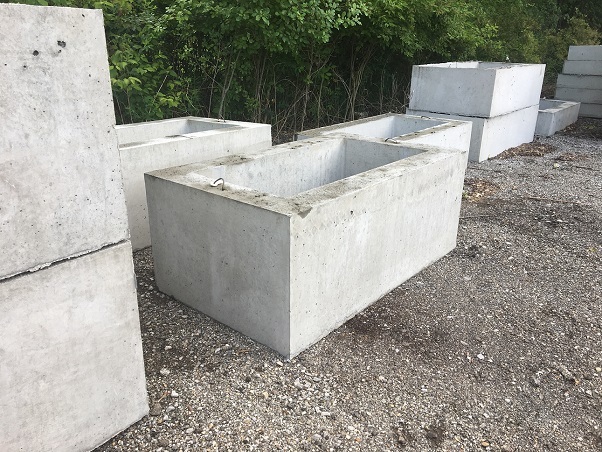 They are boxes available in various sizes and materials that are placed in the ground near areas of standing water to help facilitate proper water drainage and avoid property damage. 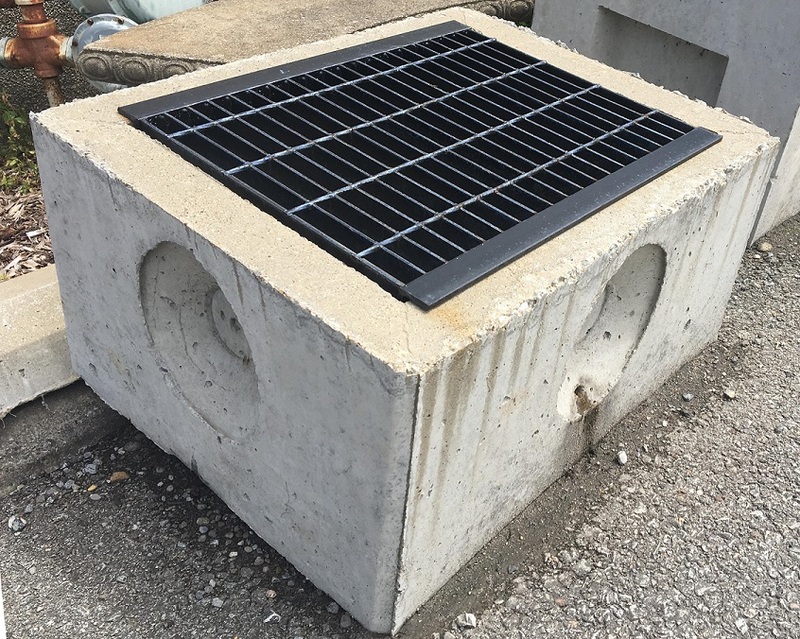 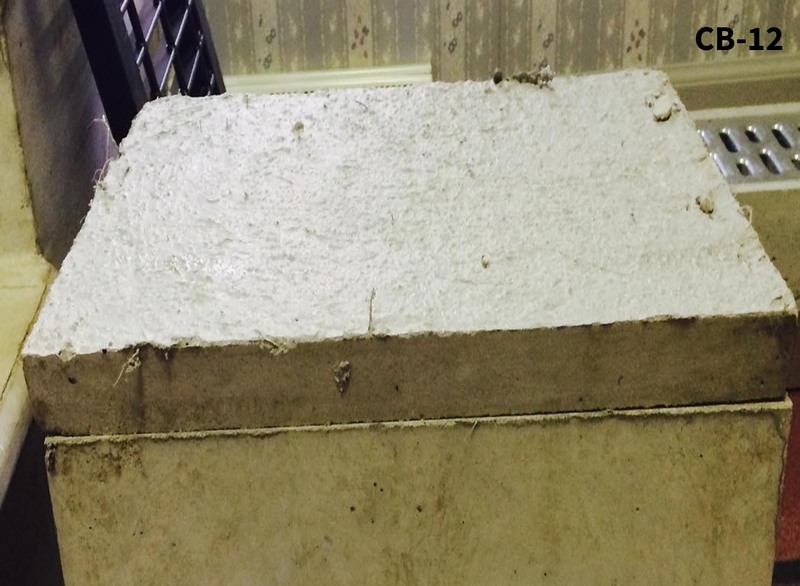 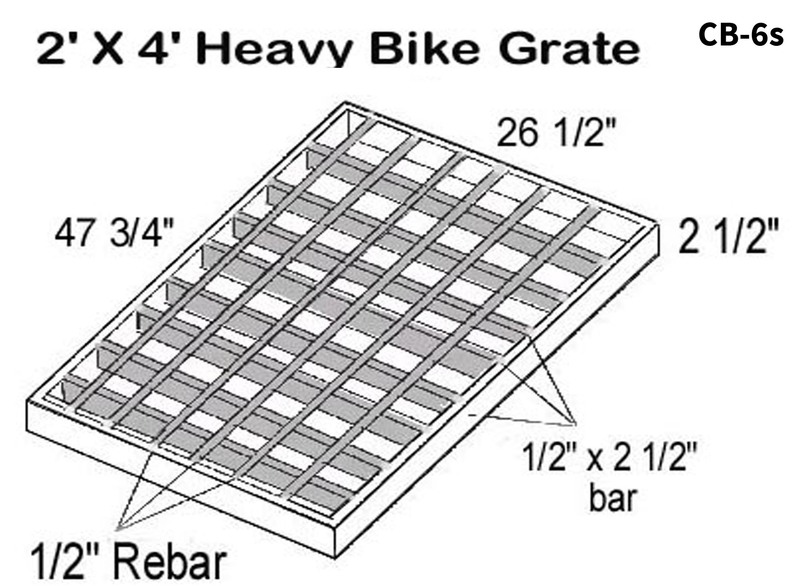 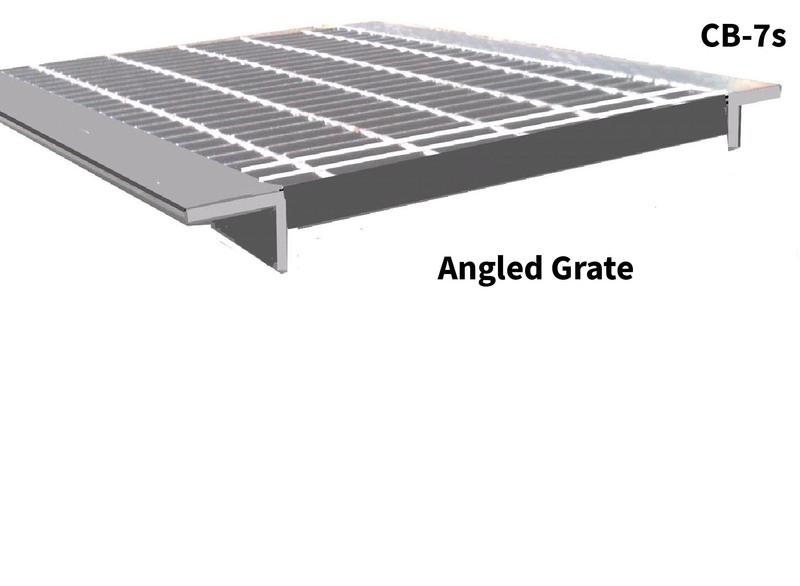 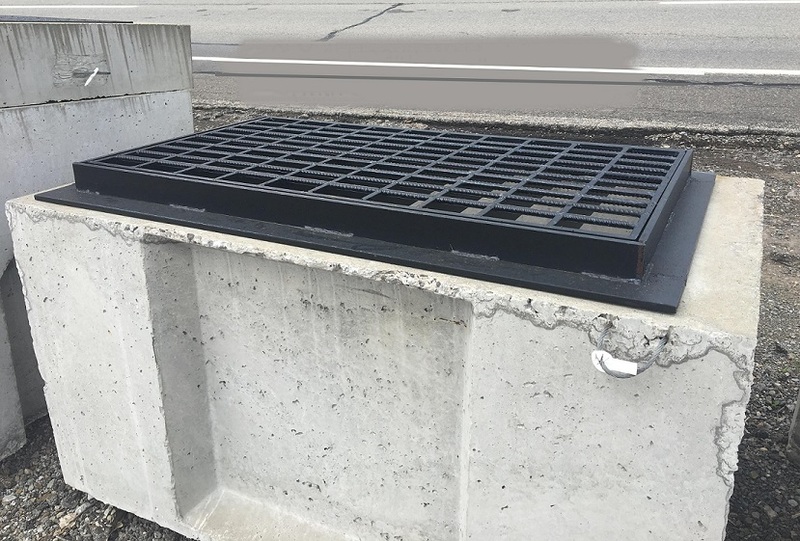 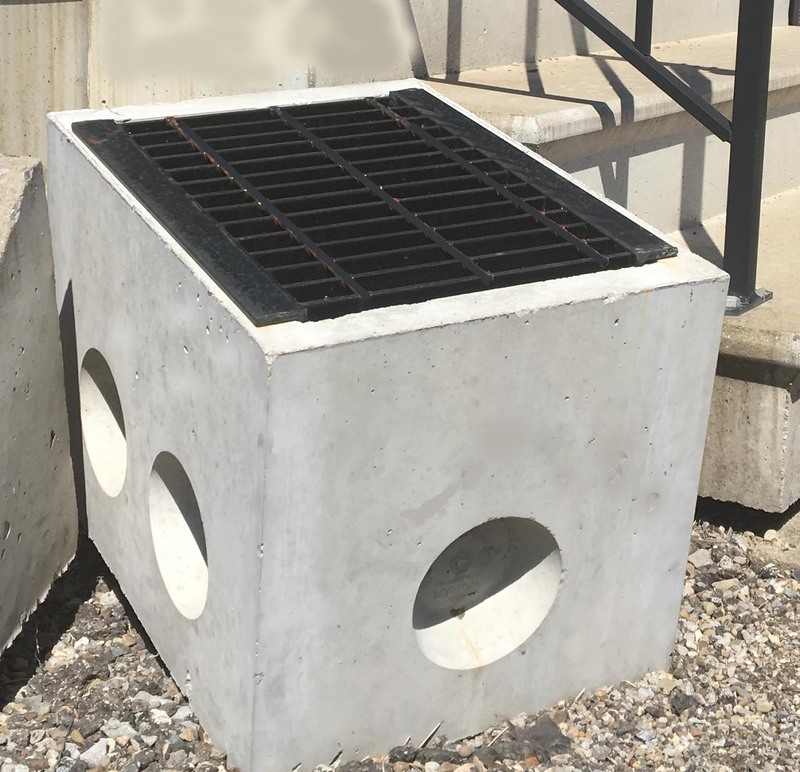 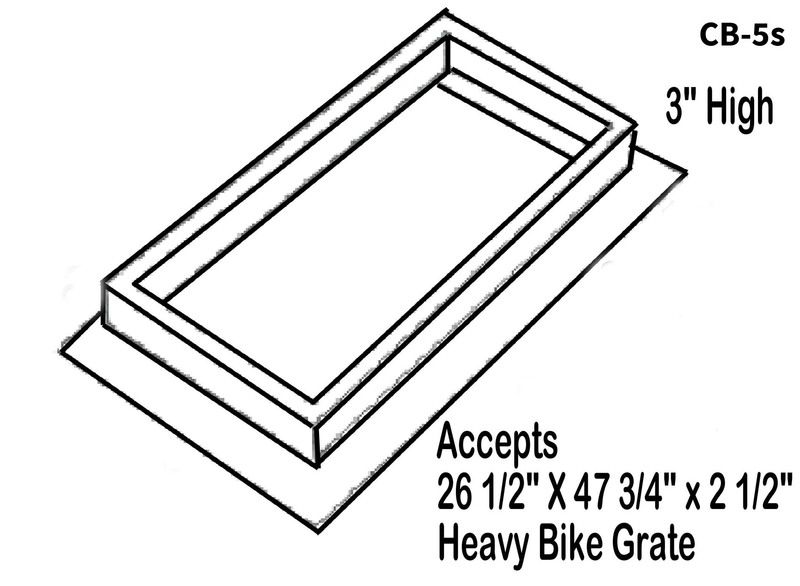 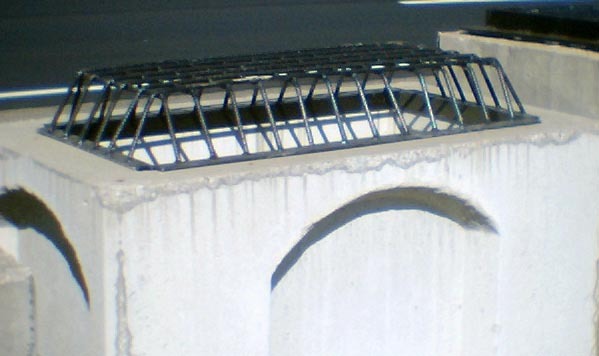 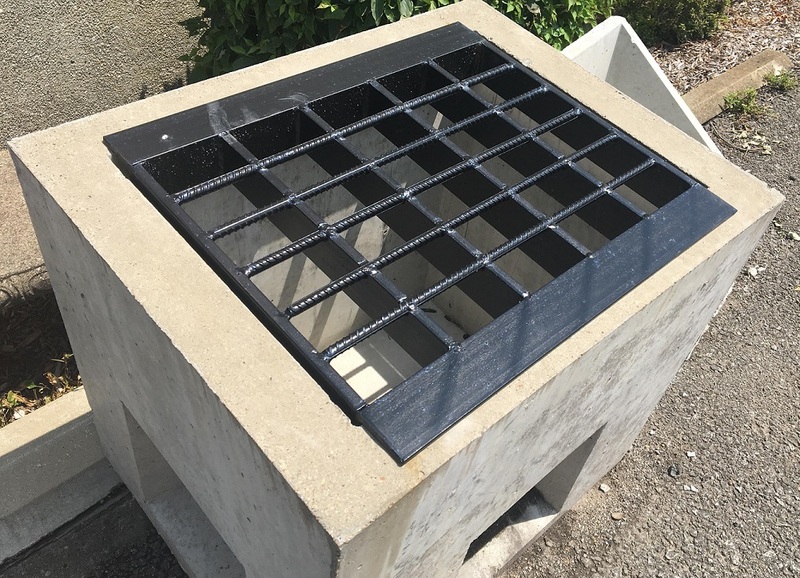 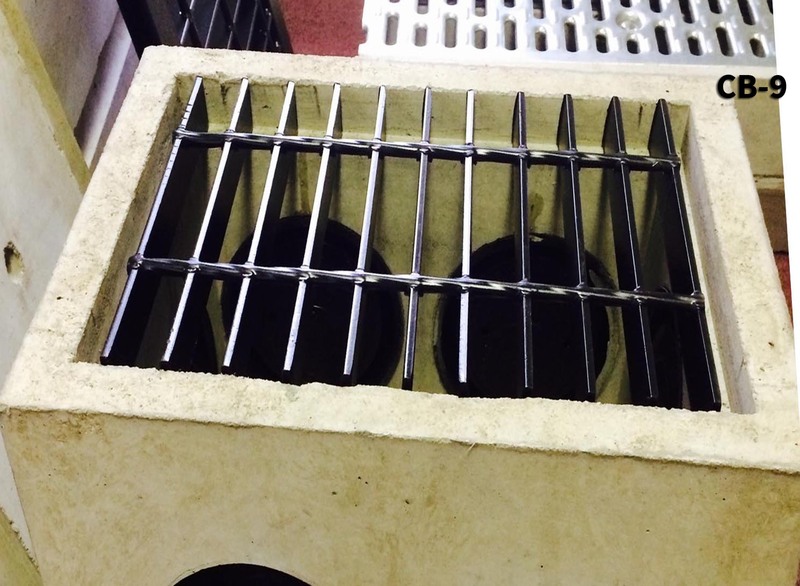 The top of the box features a grate through which excess water and solids drain into the underground box. 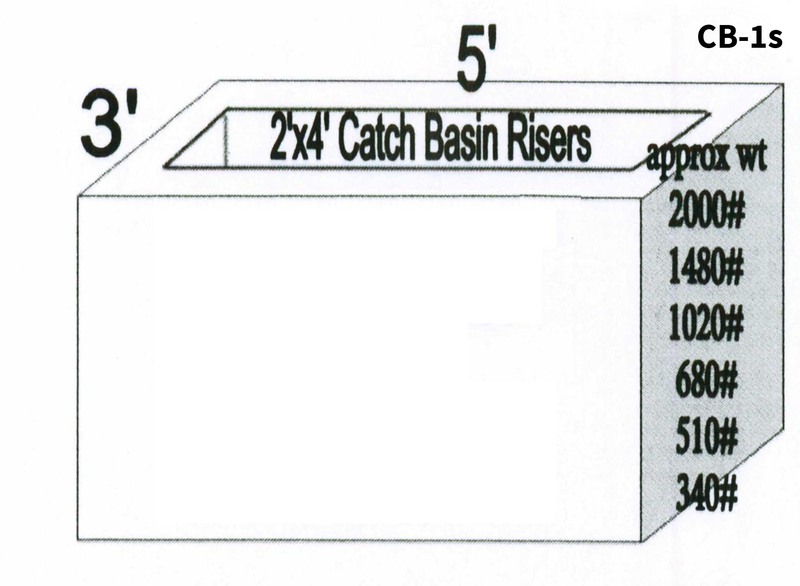 The solid particles then settle at the bottom of the box while the water collects until it reaches the outlet trap. 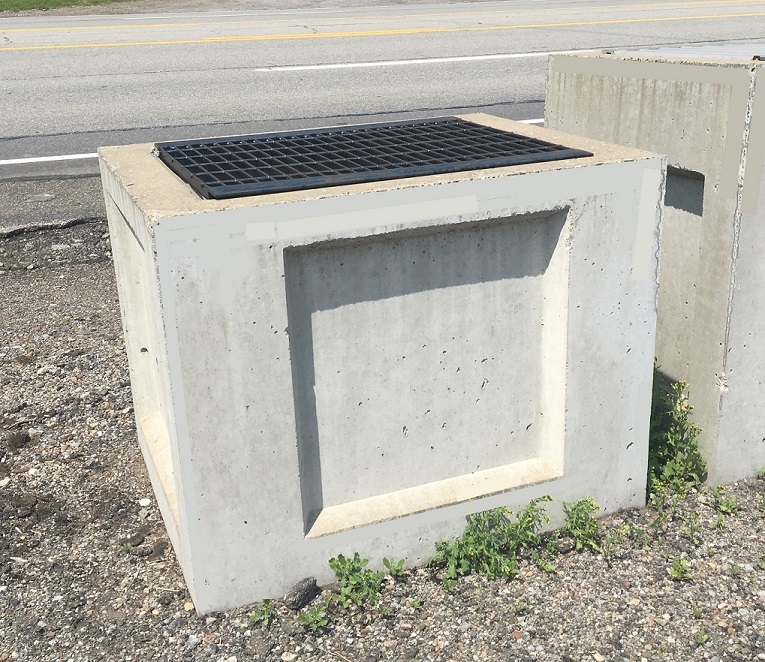 The outlet trap is connected to an underground piping system that leads the water to a local sewage plant or stream. 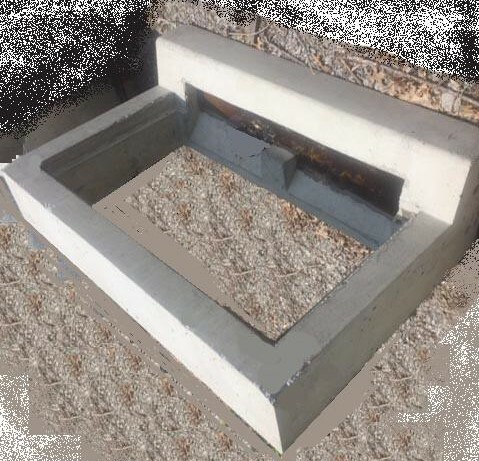 Most importantly, water can be detrimental to the foundation of your home. 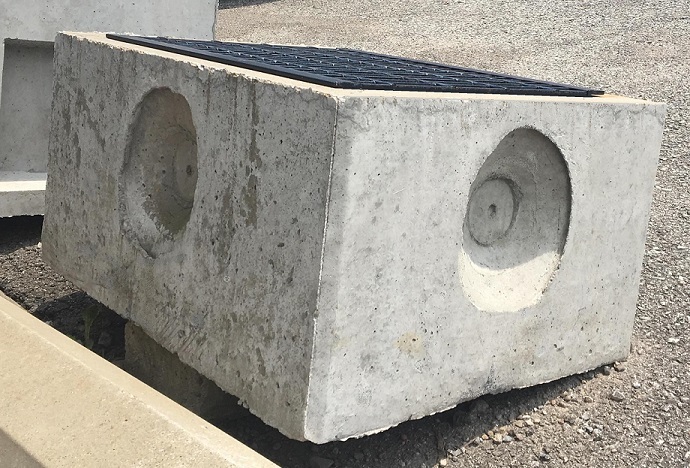 When a proper drainage system is not installed or well-maintained, water may begin leaking into your home through pressure cracks in your foundation or siding. 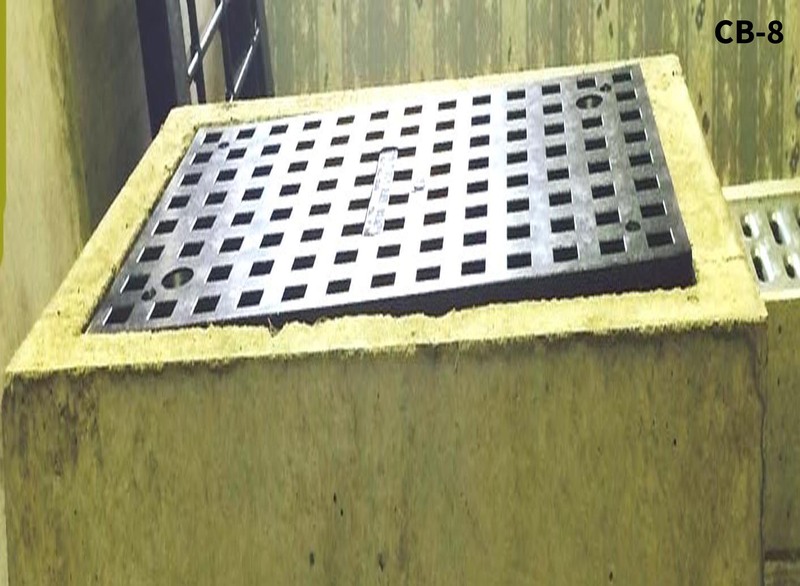 Once the water makes its way into your home, it becomes a breeding ground for mold and bacteria. 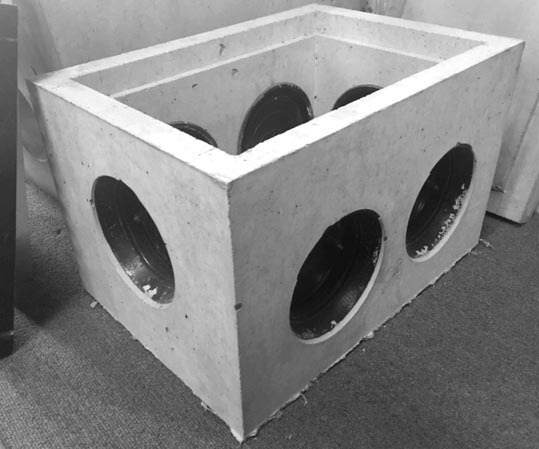 Available in 8" & 6"